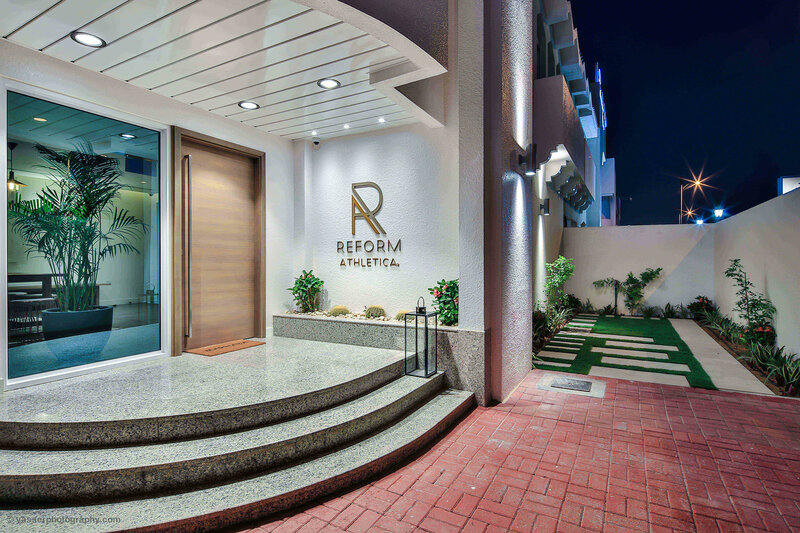 Reform Athletica is a boutique fitness studio in Jumeriah, Dubai, inspired by the vibrant fitness scene of New York, London and LA. 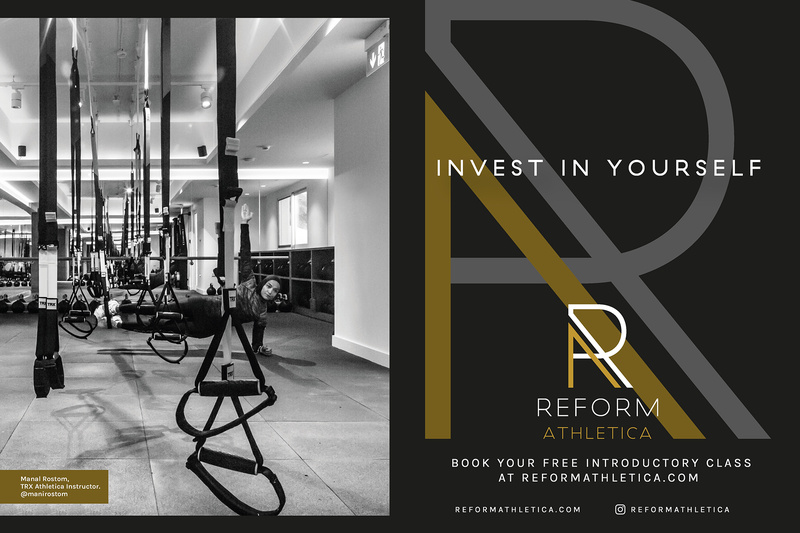 The studio is the first in Dubai to offer Reformer Pilates on bespoke reformer machines along with a personal training experience in a group class environment. 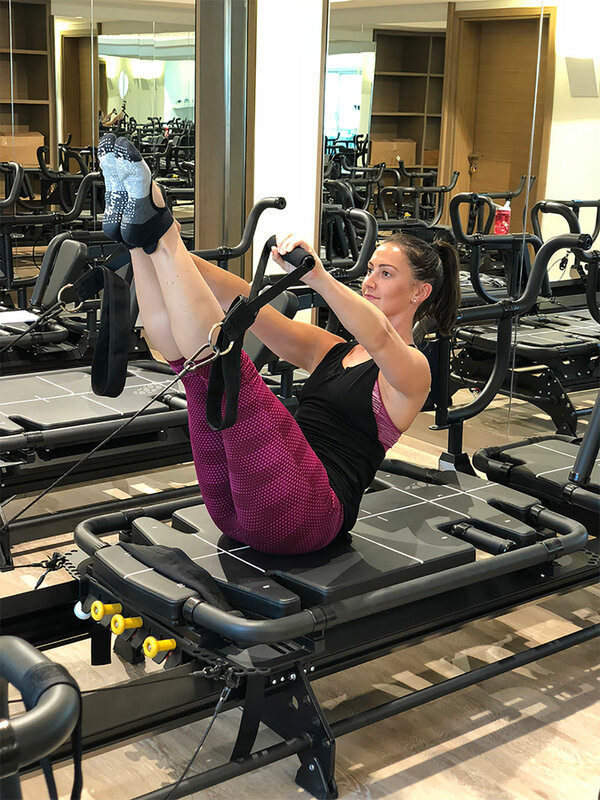 The Reform Method is a low intensity Pilates-inspired training method, which uses the latest Lagree Megaformer machine, and is suitable for all fitness levels. 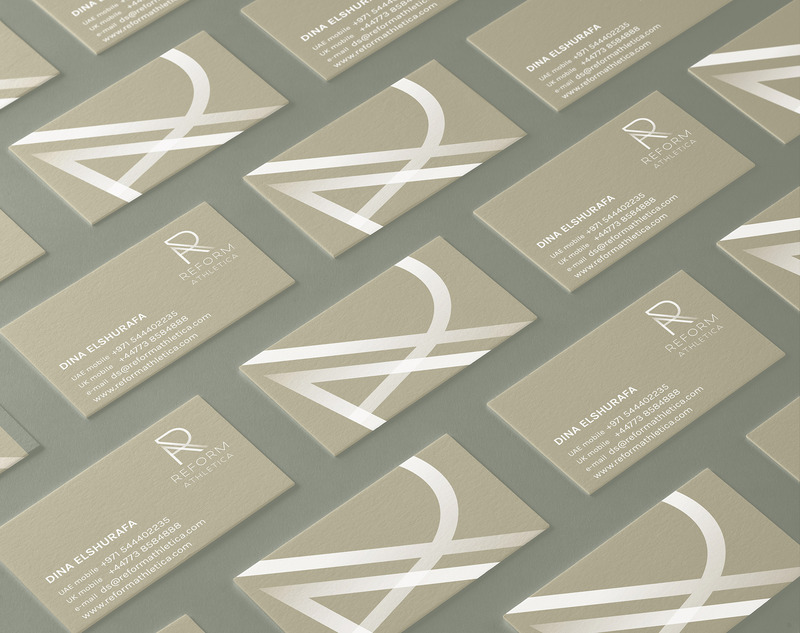 Reform Athletica approached Meor to create a bespoke brand.